Be it an afternoon of skiing down slopes or rides on cable cars or just sitting by the warmth of the fire in the evening and capturing the beauty of nature, Switzerland has it all and offers immense opportunities to explore and immerse oneself in the lap of nature through a good Switzerland itinerary planner. A visit to the Alps is indeed a mood elevator and gives an adrenalin rush to those who love the outdoors and adventure. 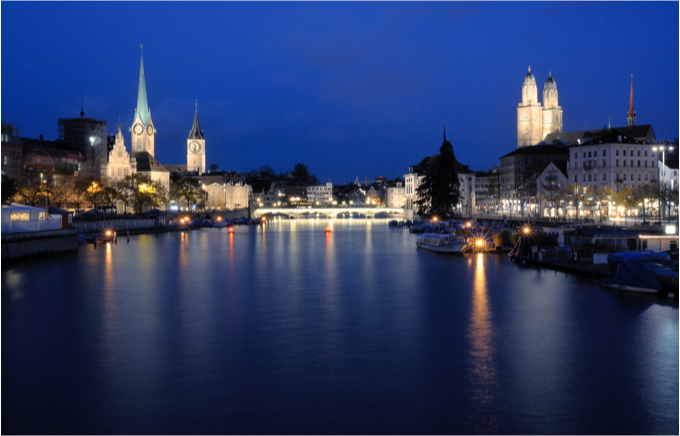 A leading global city and the capital city of Switzerland, Zürich is located in the north-western part near the lake Zürich. It owns the busiest railway and airport terminals in the world. It is also one of the wealthiest city in the world, providing the best quality of life to people who reside there. This city enjoys the four different seasons distinctly and offers miraculous sights to visitors in all seasons. 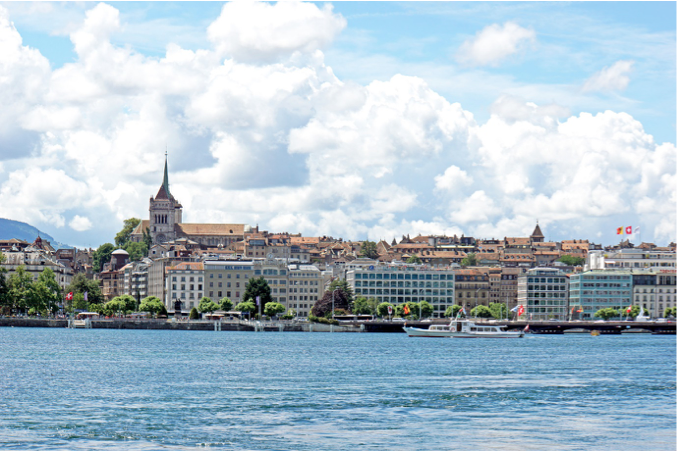 The city is filled with churches, museums, parks, architectural marvels and meadows to choose from the Switzerland travel planner and enjoy visiting. 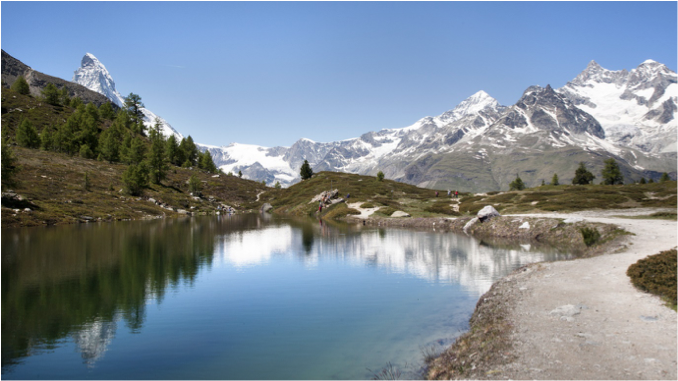 The lake is worth the visit which provides an unhindered view from the still waters to the Alps. A completely compact city beside the lake in the central parts of the nation, offers a picturesque view of the place. It has the Alps on one side and the picture perfect old city with quaint corners and turreted buildings splattered across. A perfect image matching the cover page of any period story book is an easily available sight here. It also encourages hiking and trekking and other adventurous mountainous sports besides reflecting a lazy lounging fairy-tale space. This populous city is by the lake of its name which flows in to the Rhone. It has the confluence of Rhone and Arve. The city scape displays the Mont Blanc and the comparatively tiny buildings at the floor. The city hosts buildings of historic value and rich with heritage. The most popular among the religious buildings is the Notre Dame. It also boasts of museums and archaeological sites and is the centre of many offices of the United Nations Organisation. A mountain resort known for its alpine recreation and skiing, this little town is just below the Matterhorn peak. It is popular for the outdoor skating rinks and curling. Visitors love it for its après-ski scene offering a range of boutiques and restaurants on its sidewalks. A complete snow and ski paradise, this should be included in the itinerary planner to Switzerland for a complete experience of the Alps. 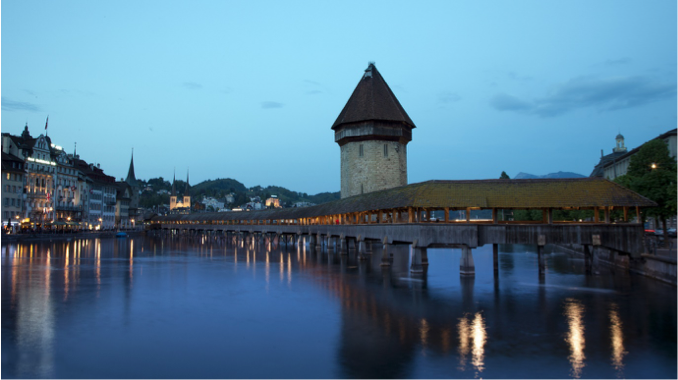 Between the lakes Thun and Brienz and by the river Arev in central Switzerland is this beautiful city set dramatically, surrounded by the snow-capped mountains. An ideal destination for a summer vacation far from the tropics, this place offers both peace of the valley and the adventure of exploring the hills. Bathing in the lake which has deep blue inviting water leaves you invigorated after a good swim or just a dip. Besides, it is a haven for water sports during the summer. 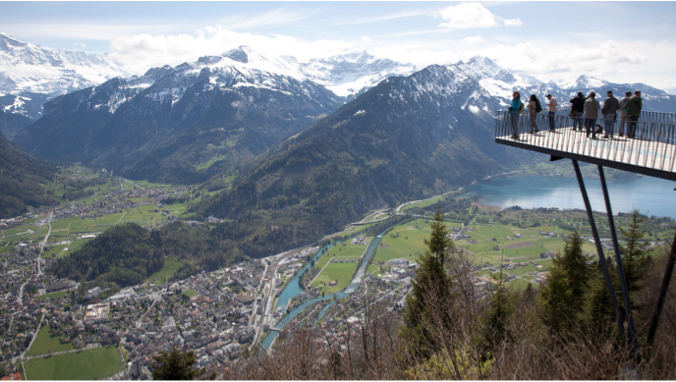 Switzerland is the perfect place to get out and explore beautiful mountain scenery. Perhaps unparalleled by any other alpine destination on Earth, you can visit the Swiss Alps numerous times and still have many high-altitude paradises to discover. If you’re heading there on a week-long trip, pick a couple of the places listed above and try to spend some time in the countryside so that you can get a real feel for the beauty that has put this fascinating country on the map.